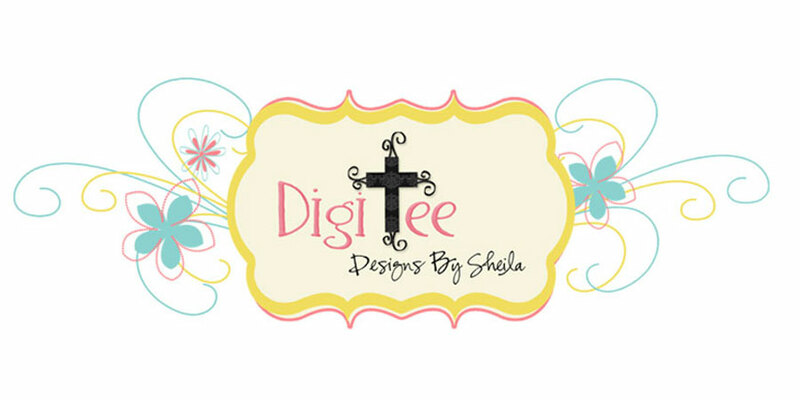 DigiTee Designs By Sheila: CU4CU At The Beach Distressed Sticker Styles Freebie!! 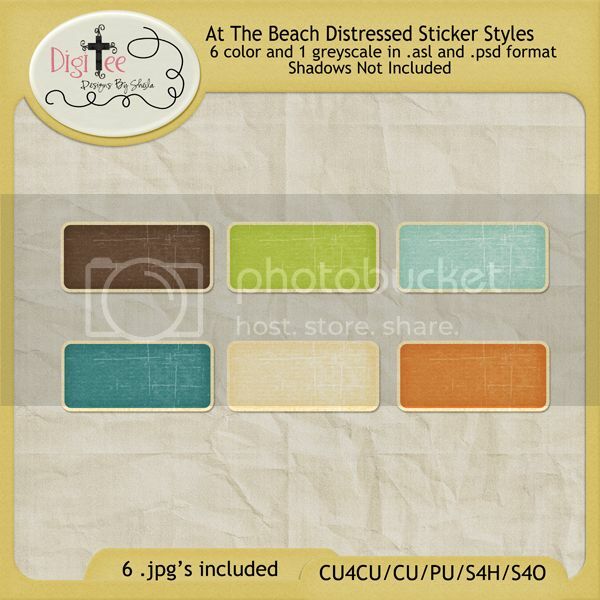 CU4CU At The Beach Distressed Sticker Styles Freebie!! Last, but not least, here are the At The Beach distressed sticker styles I made. I love these handy little styles. 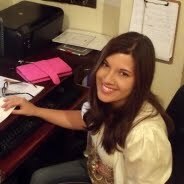 DOWNLOAD ASL FORMAT at mediefire. ...making the PSD files, so I don't have to install them! ...including the JPGs - we all make them anyway! ...bringing the summer to my computer! Thank you for your work! I like what you do! Thank you for all the wonderful styles! Love to play around with them even if I don't design! Thanks so much especially your generous terms. I'm definitely going to check out more of your work when I can. Thank you for these styles, very nice! Shelia, I will Ditto what Trine Secher said in the first comment. Thank you very much. Thank you for the freebie & offering it in JPG format also. 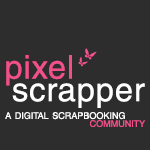 I have just recently discovered your blog, and Pixel Scrapper, and I am so delighted!!! Thank you for all that you are sharing here - both the designs and the words of encouragement! !